There aren't many wine regions on the planet which can hold a candle to our very own McLaren Vale. It's one of those places where everything seems to slot together beautifully; the climate, the range of soil types, the grapes that flourish there... and perhaps most importantly of all, the winemakers who have made the Vale their home. One such winemaker is Alex Sherrah, a man who comes with a hefty pedigree and whose talent and skill is pretty much unrivalled in the region. Once a winemaker's assistant at the highly-renowned Tatachilla winery in McLaren Vale, Alex went on to hone his skills and widen his palate in Napa Valley, before heading to the hills of Austria and the historic wineries of Burgundy in France. It's perhaps fair to say, then, that this is a winemaker who has sharpened his senses in some of the most incredible centres for wine on the planet, and to have him back home in Australia is something we should all thank our lucky stars for. Now that he's given up his day job as senior winemaker at McLaren's Coriole winery, Alex Sherrah has been putting all o f his energy and vision into his own eponymous winery, just a couple of miles away from where his viticultural journey began. 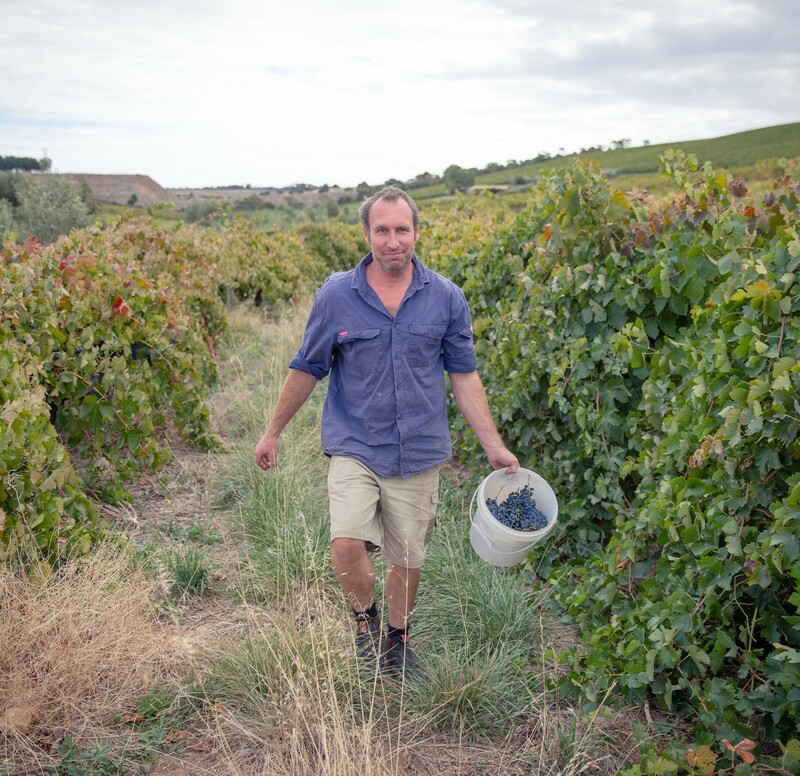 The Sherrah winery has allowed Alex to start putting his focus into exploring other grape varietals - alongside the tried-and-tested Aussie favourites - and making the kinds of wines he loves to drink. This passion and drive is evident in all of the produce coming out of Sherrah, and by working with top-rated growers and a dedicated team of his own, the result has been a set of extremely approachable, drinkable and food-friendly wines that are a hell of a lot of fun to share with your mates over a great meal. This is seriously delicious vino and a fantastic testament to one of the world's greatest wine regions on our doorstep.